I work with acrylics, photographs, and related media to create abstract works that typically reflect complex, multi-themed visualizations. I focus on embedding emotions into my creations. My goal is to draw the viewer into the piece and to fully reflect the underlying theme, conveying that idea independently and without distractions from specific elements of the piece. Once I begin the process, I am immersed in the flow of the paint and the reactions of the colors to each other that often takes my work in unexpected directions. I love to experiment, try new things and ideas. In the end ideas are exchanged and a new conversation is created via the artwork, the artist and the viewer. 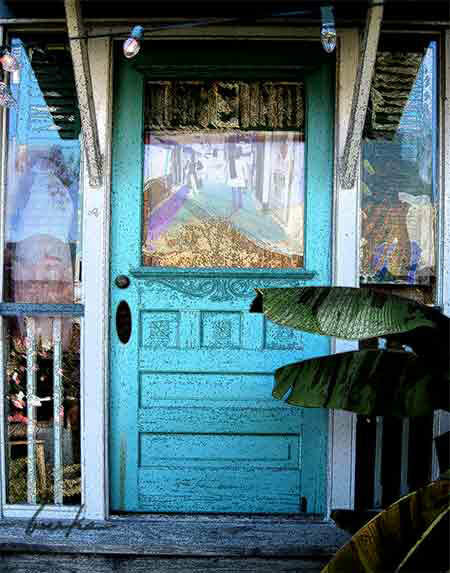 is the studio of Sue Burke Harrington, where she paints, photographs and creates websites. All images are © COPYRIGHT protected 2017 ALL RIGHTS RESERVED.